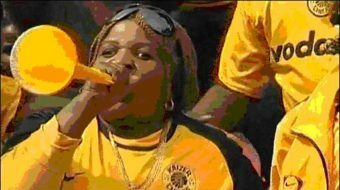 PRETORIA, South Africa -- Make no mistake about it in hosting the 2010 World Cup the Black government of South Africa performed wonderfully. 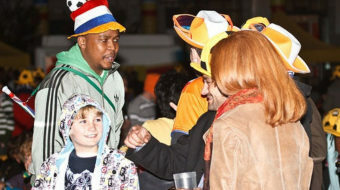 A final reflection on the 2010 World Cup from South Africa. 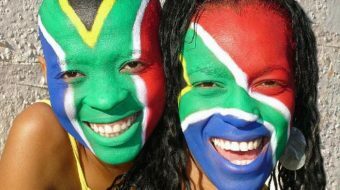 PRETORIA, South Africa -- For the first time in the history of the World Cup games Latin America has four teams among the last eight. 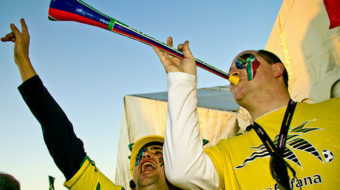 The vuvuzela horns are destined to be one of the lasting remembrances of the 2010 World Cup held here in South Africa, says author Wayne Edge. 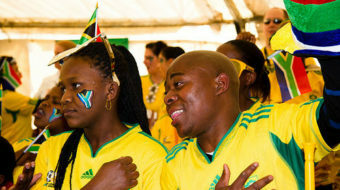 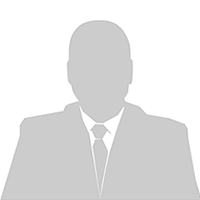 Encouraging of football lovers to come to South Africa for the games has opened up a new window into the world.